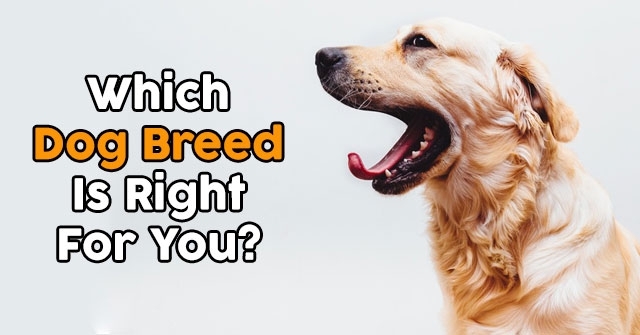 What Type Of Dog Should You Adopt? Dogs are man’s best friend and for good reason! These furry companions offer so much richness and dimension to life. 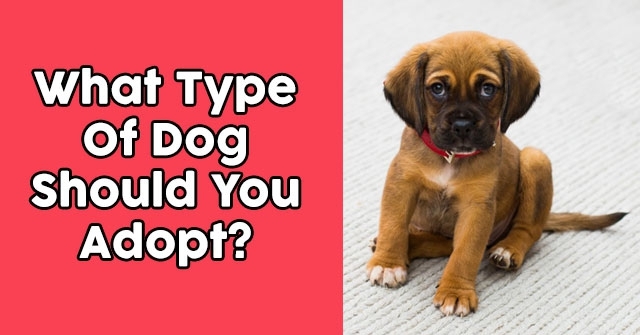 Do you know which type of dog is going to be your forever friend? Take these 10 questions and find out! 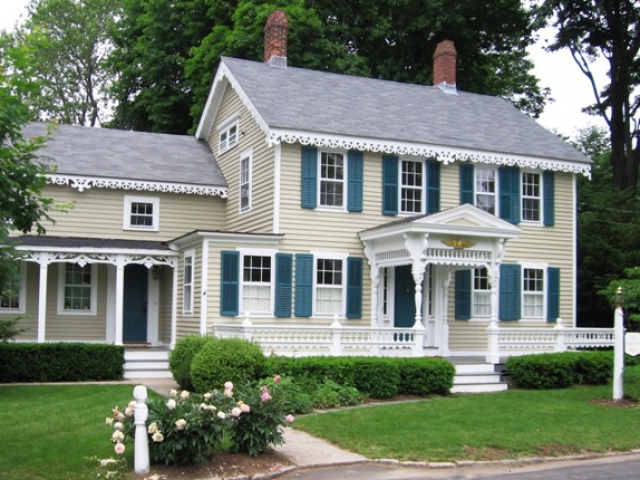 What kind of environment do you currently live in? How do you most like to unwind after a long day at work? What's your favorite way to spend a warm sunny Saturday? 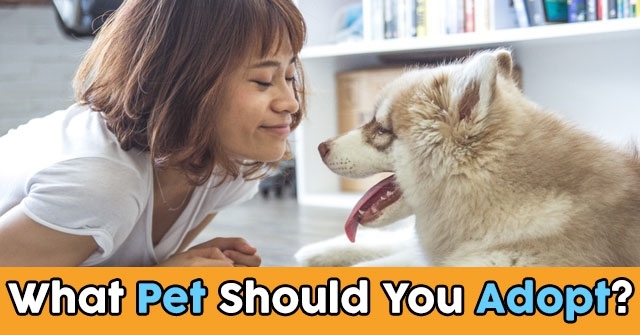 What's the most important quality your ideal pet would have? 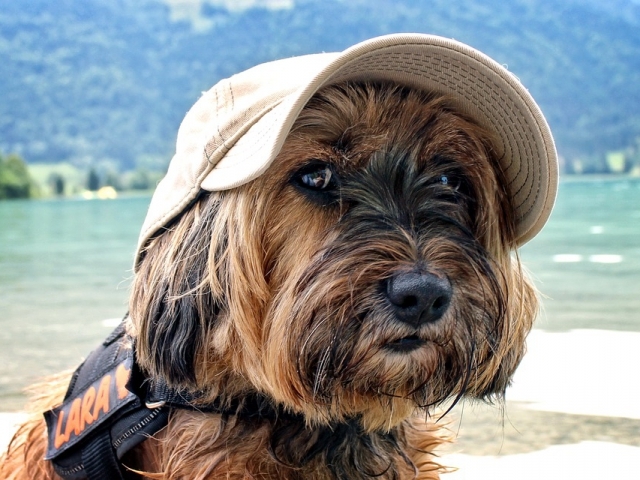 If you were going to take a really long vacation, what would you do with your pet? In your opinion, dogs are man's best _______. 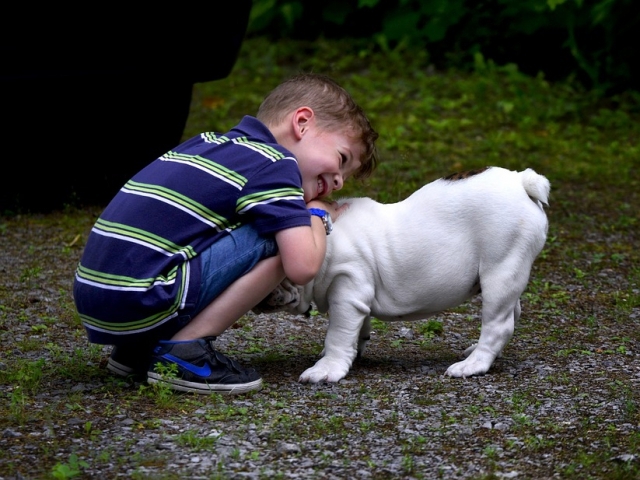 How important is it that your dog be good with little kids? What size dog do you have the room for? I feel as if I would have a(n)________ amount of time to groom my dog properly. 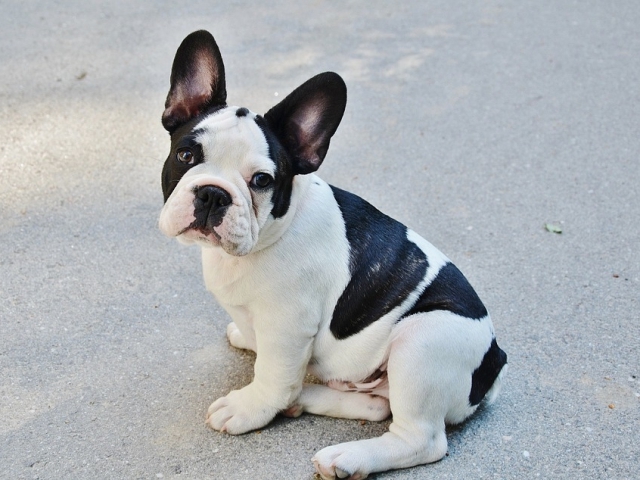 The type of dog you should adopt is a french bulldog! 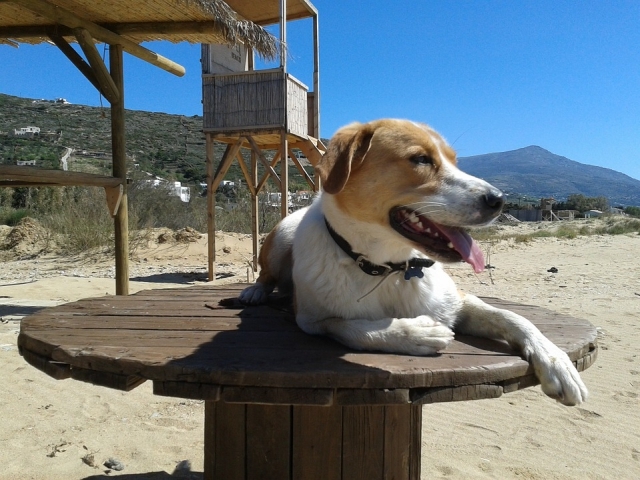 Given your busy schedule and urban lifestyle, this petite pup is the perfect match for you. French bulldogs are playful, sociable, and great for city life. They're also great family pets who are very easy going and trainable. 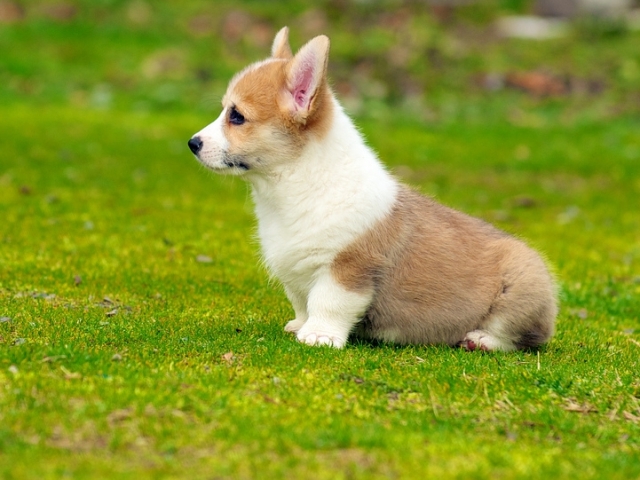 The type o dog you should adopt is the Welsh Corgi! 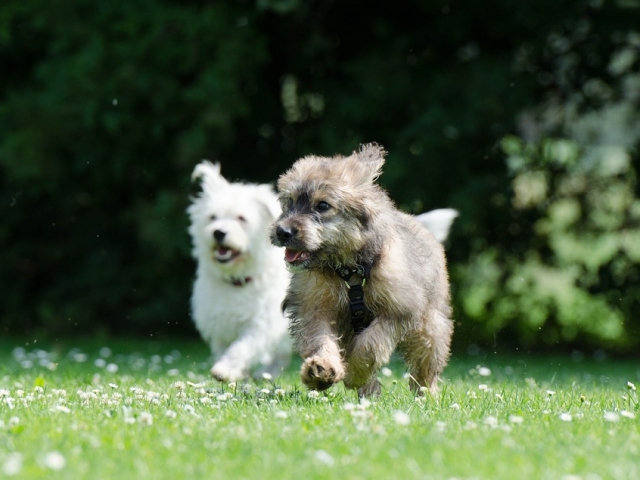 These tenacious dogs make great companions and given their small stature, they're great for an on the go person like yourself. While corgi's can be very protective of their owners, their playful nature and loyalty make them great companions. 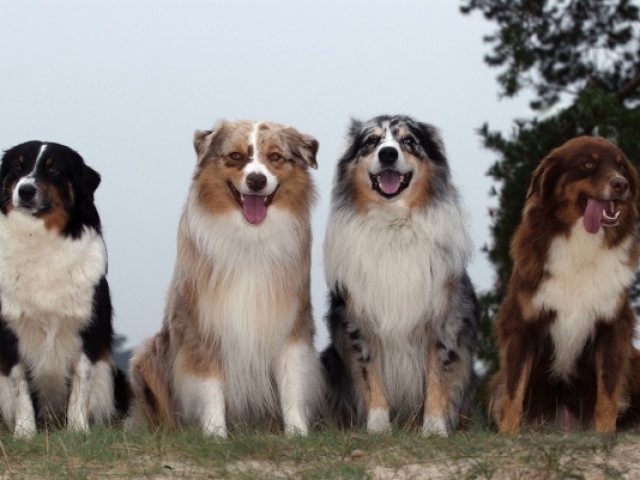 The type of dog you should adopt is an Australian Shepherd! These good natured dogs are amazing cuddle buddies and perfect for individuals with an active lifestyle. 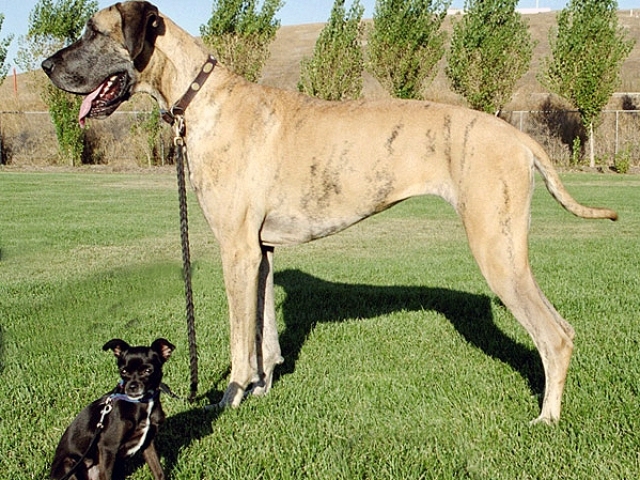 These dogs love to run around, go for walks, and play as often as possible. We think they're a perfect match for a fun loving outdoorsy type like yourself. 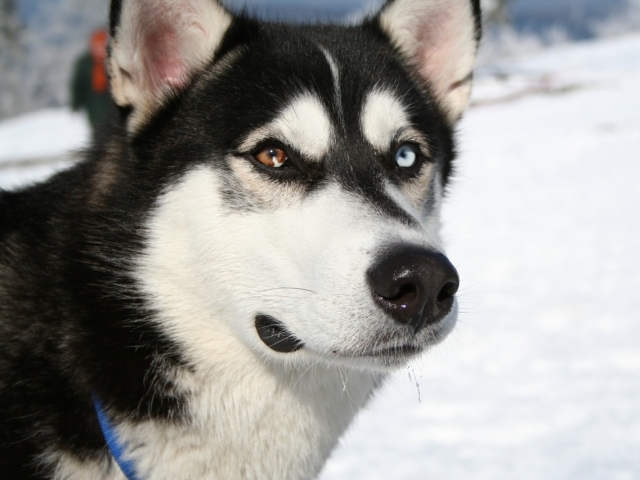 The type of dog you should adopt is the Siberian Husky! Husky's are amazingly gentle and goodnatured dogs who are perfect for individuals with active families. Given your large brood, love of nature, and easygoing personality; the Siberian Husky would be the perfect fit for your family. The type of dog you should adopt is the amazing Golden Retriever! Golden Retrievers are intelligent, loving, and loyal. 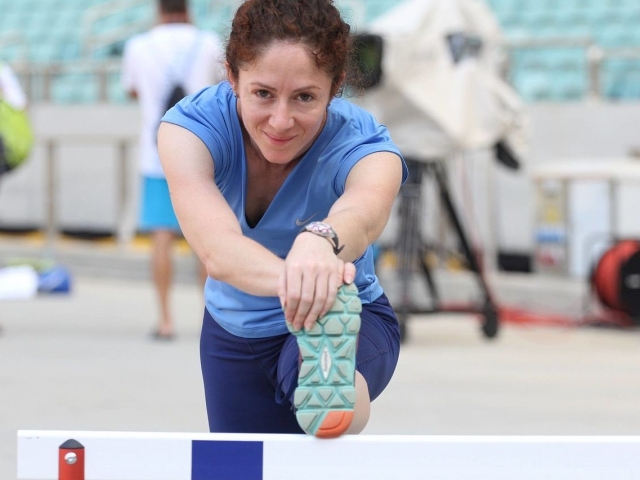 They make amazing family pets and are built for individuals who boast an active life. 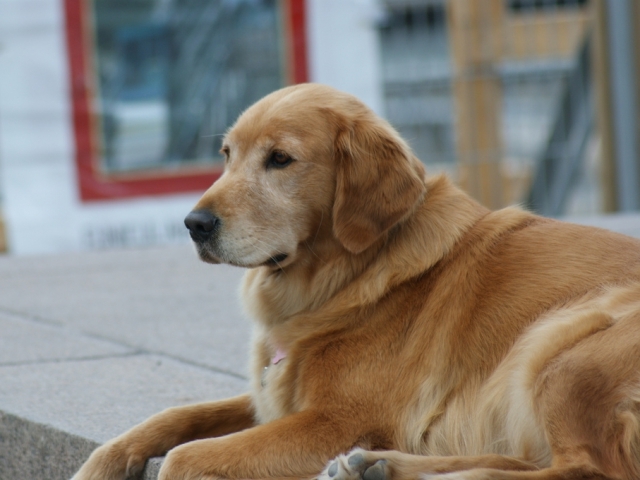 Golden's are highly trainable and well behaved. 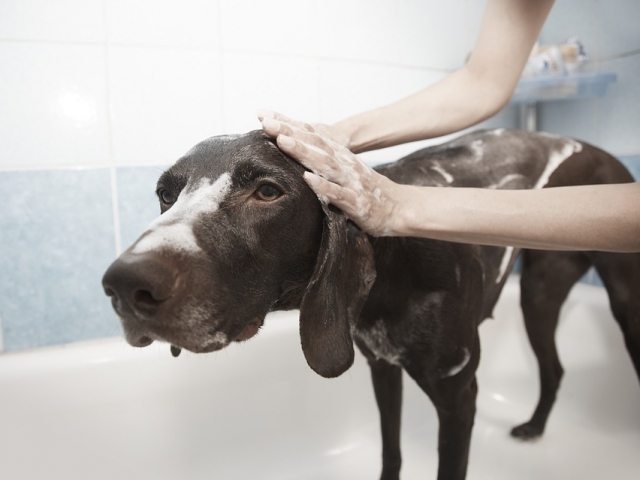 They are fairly low maintenance when it comes to behavior, making them the perfect addition to your family. 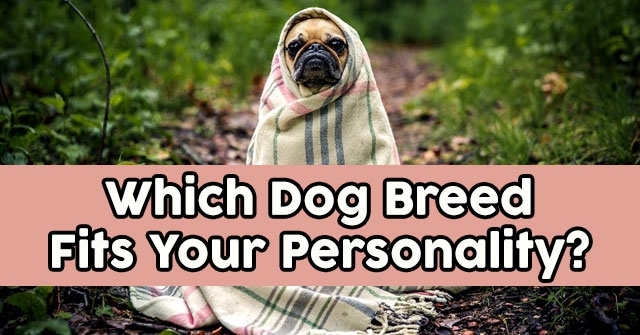 Which Dog Breed Fits Your Personality?